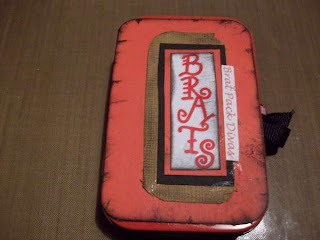 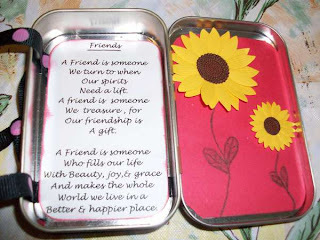 Here's an Altoid Tin Box i made of us,"The Brat Pack Divas" when we met for the 1st time in North Carolina at Debbie's house. 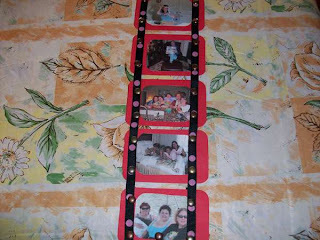 There are 6 of us brats! 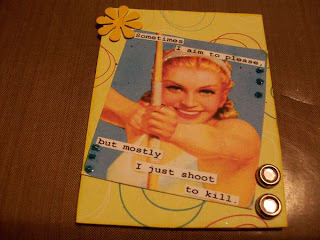 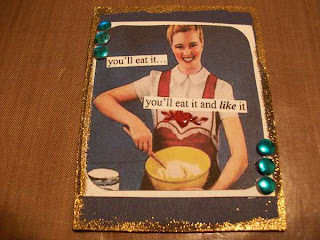 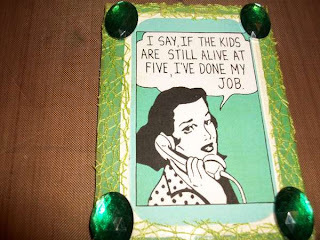 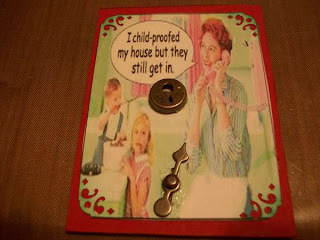 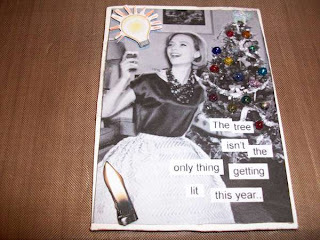 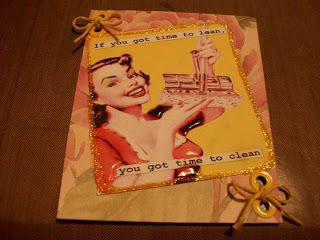 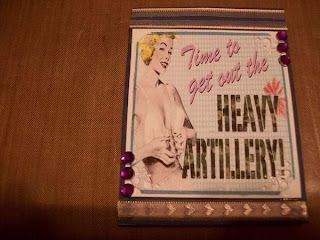 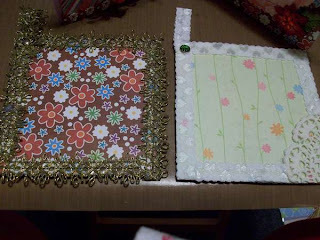 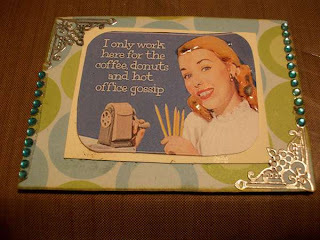 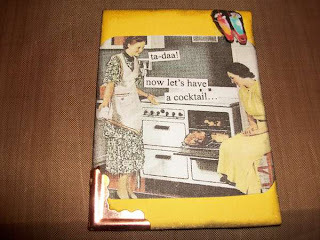 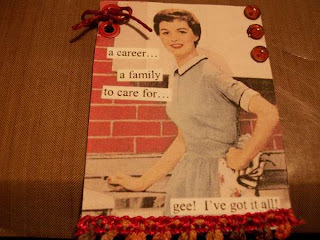 These are some ATC's i made for a swap on Scrapbook.com. 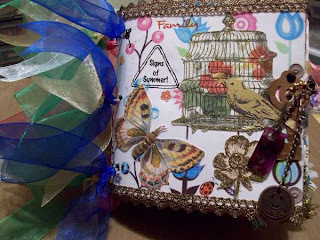 Here's a paperbag on Nature i made for a swap. 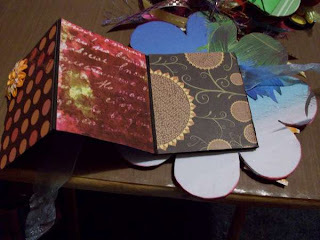 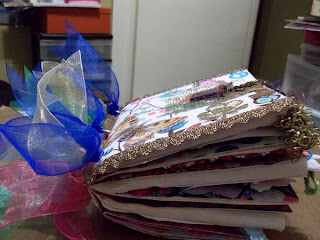 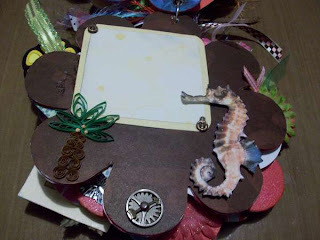 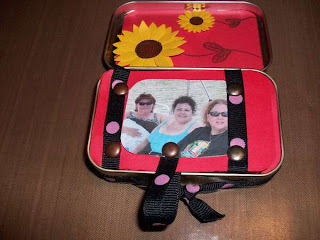 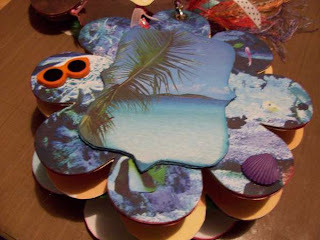 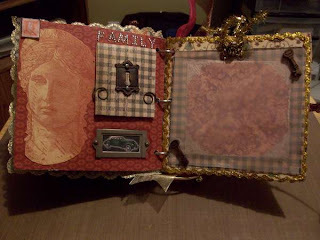 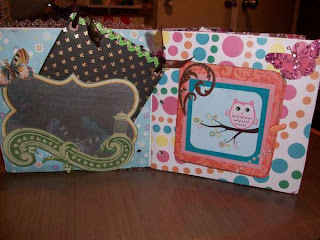 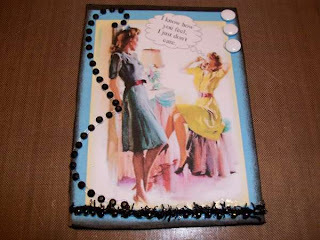 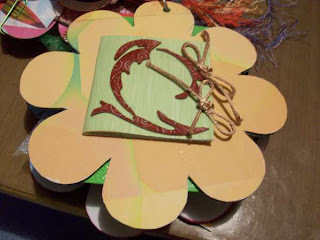 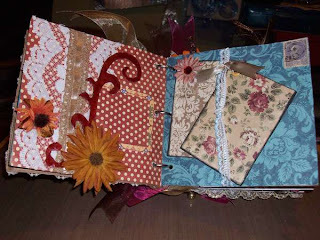 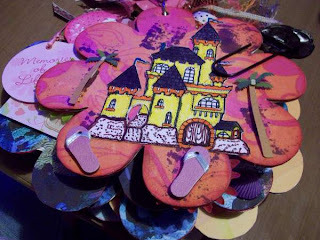 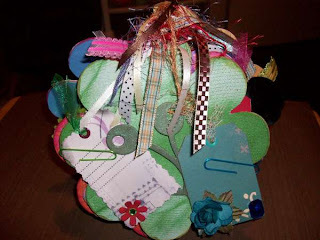 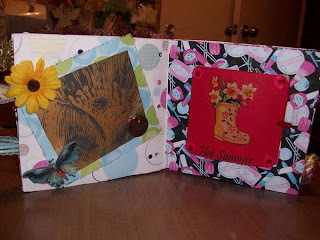 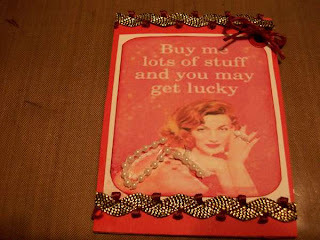 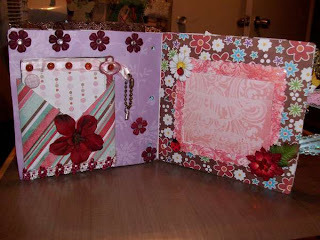 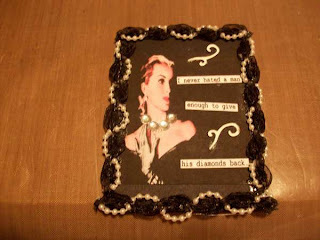 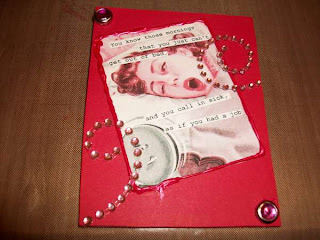 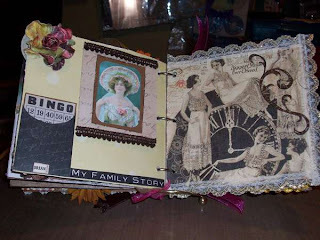 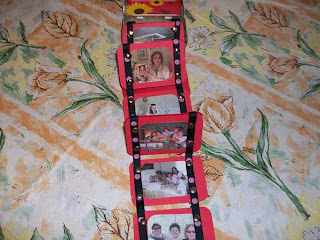 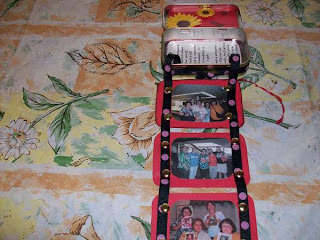 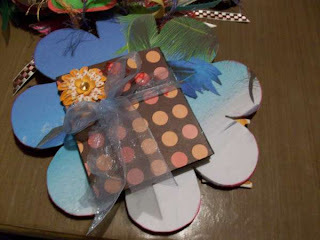 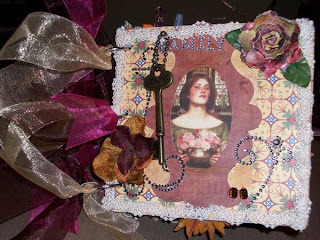 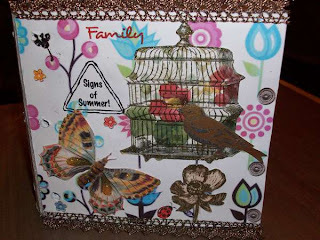 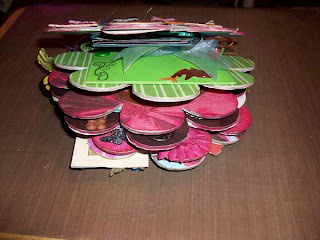 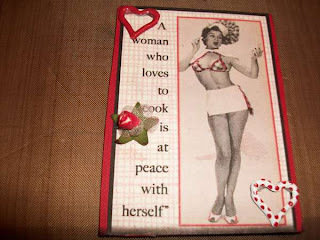 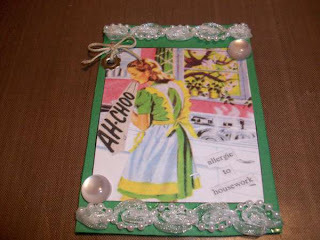 Here's a few pages of the mini chunky album i made on a swap on scrapbook.com for my friend Dkscrapper.